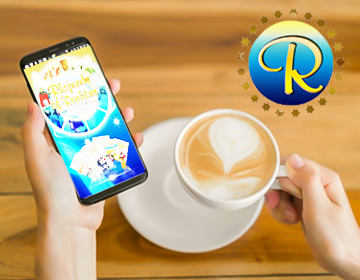 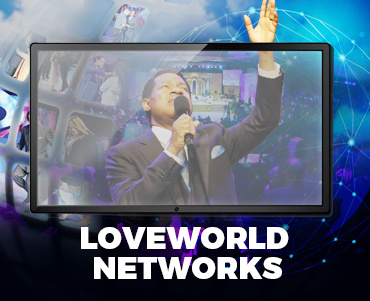 2019 is the year of Lights! 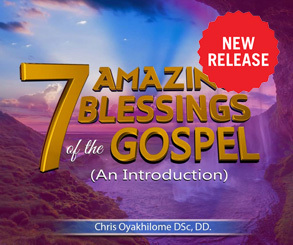 As an associate of the God-kind, your human life has been supplanted and substituted with divine life. 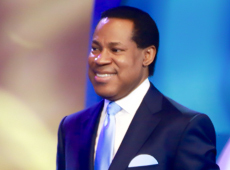 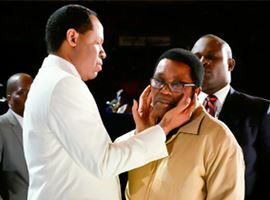 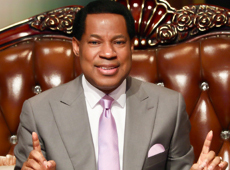 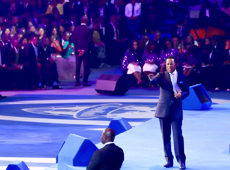 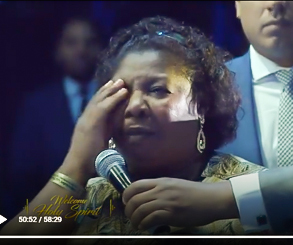 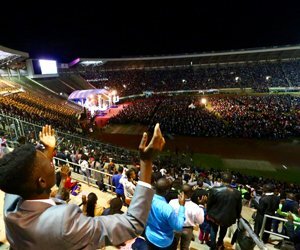 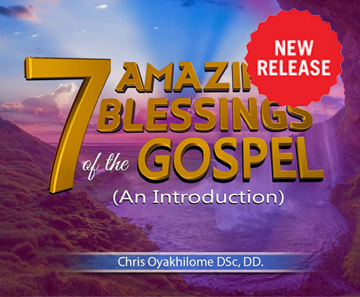 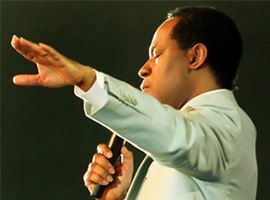 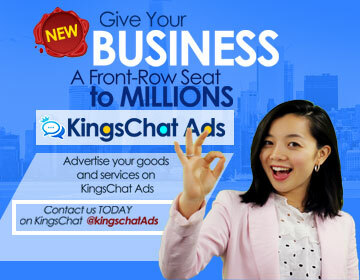 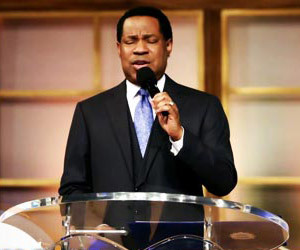 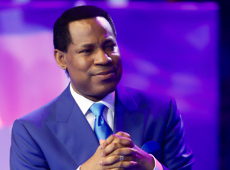 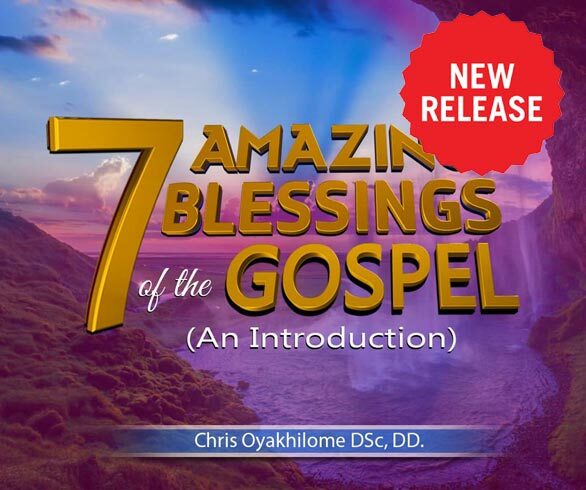 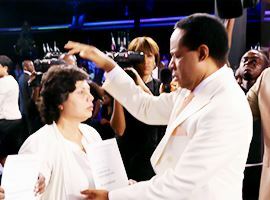 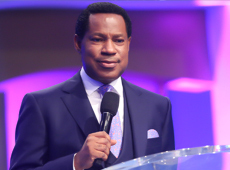 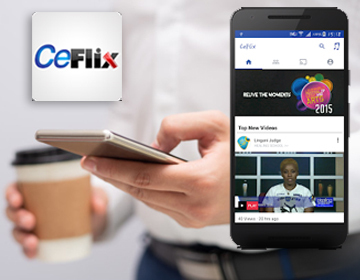 This timely exposé by Pastor Chris unveils to the new creation the 7 Amazing Blessings of the Gospel, which we have received in Christ Jesus. 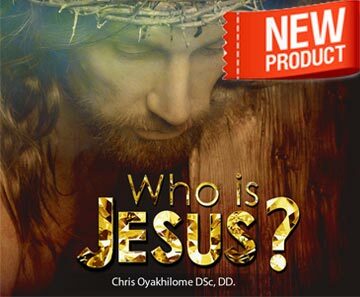 A consummate divine revelation on whom the man Jesus really is. 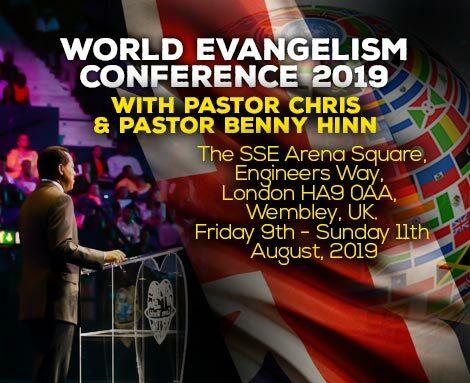 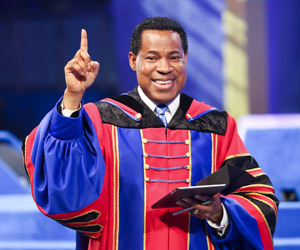 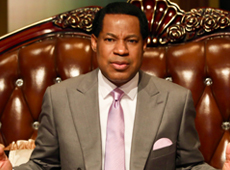 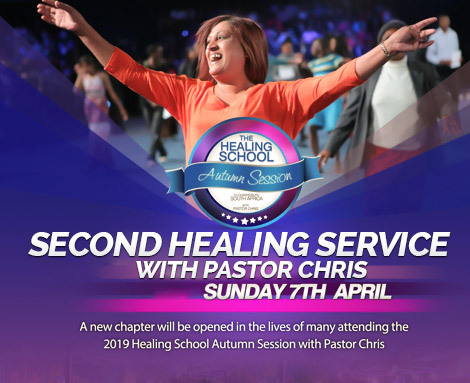 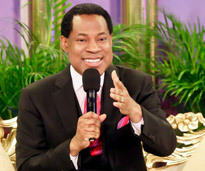 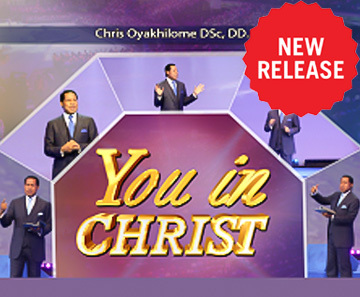 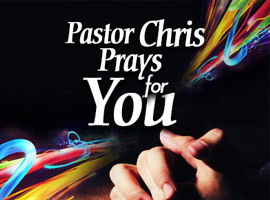 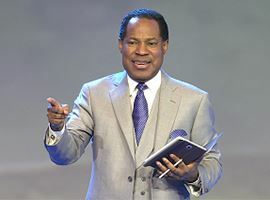 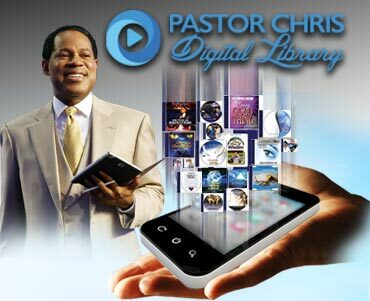 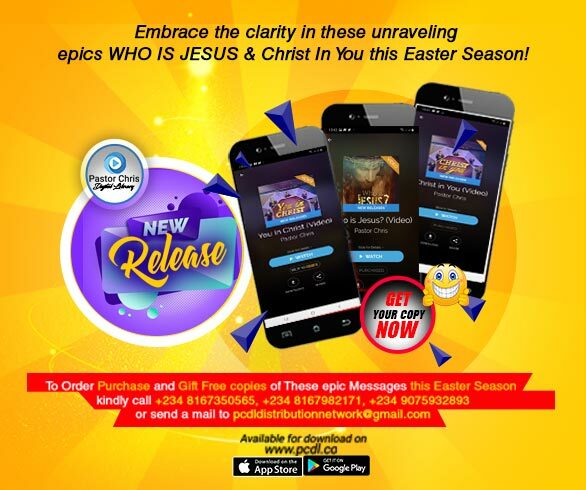 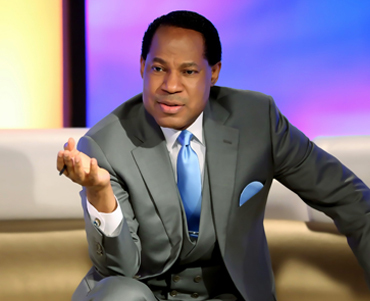 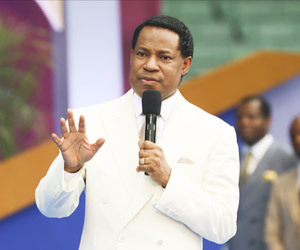 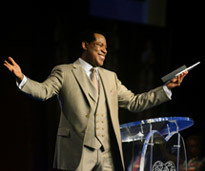 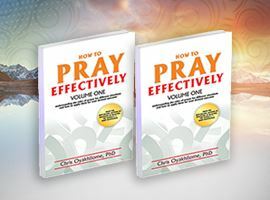 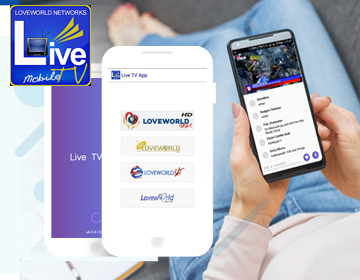 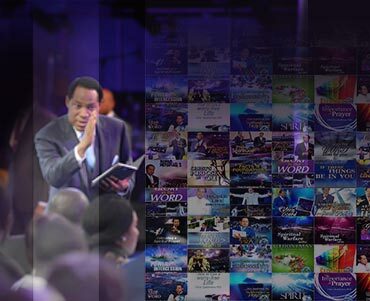 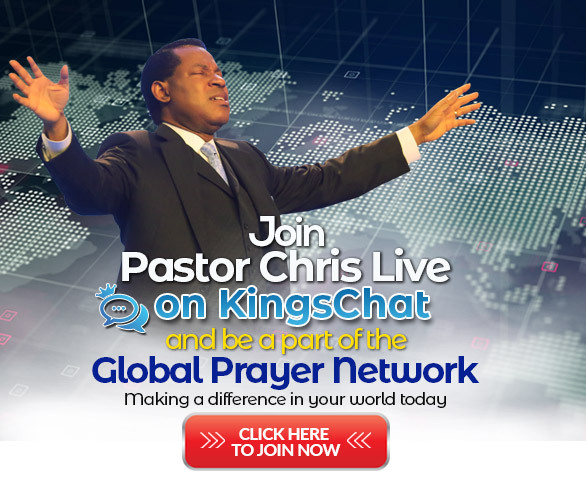 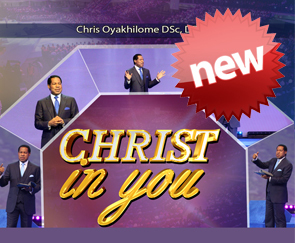 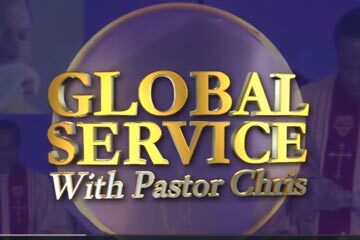 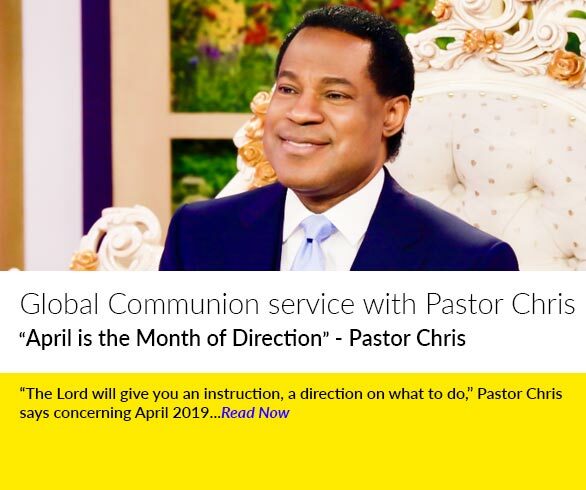 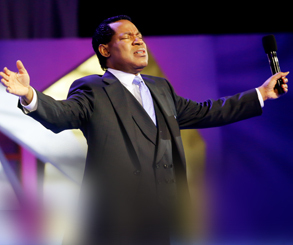 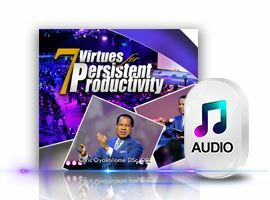 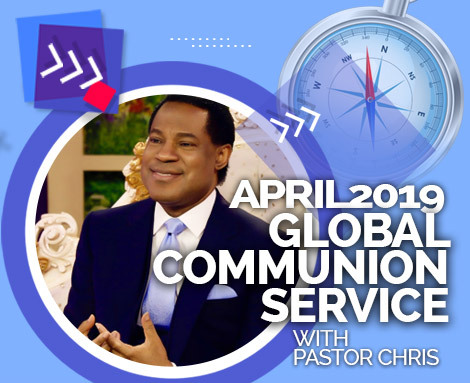 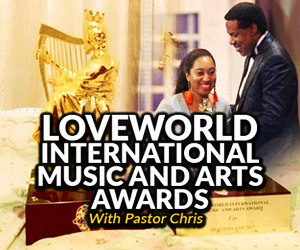 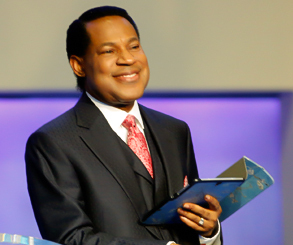 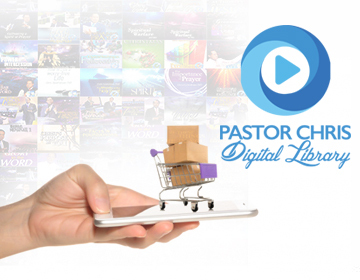 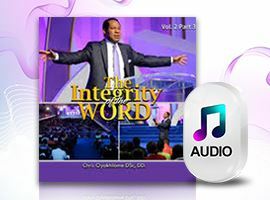 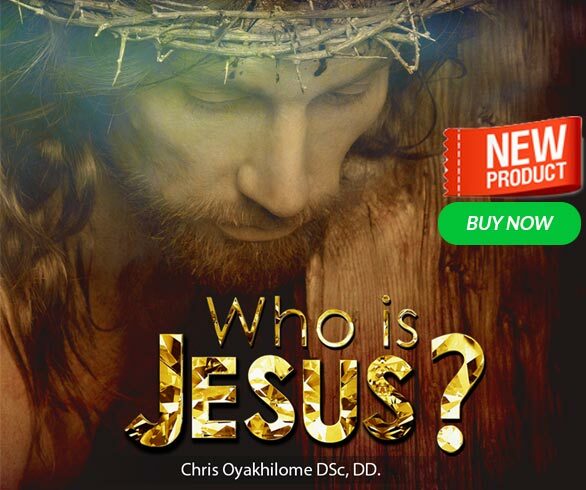 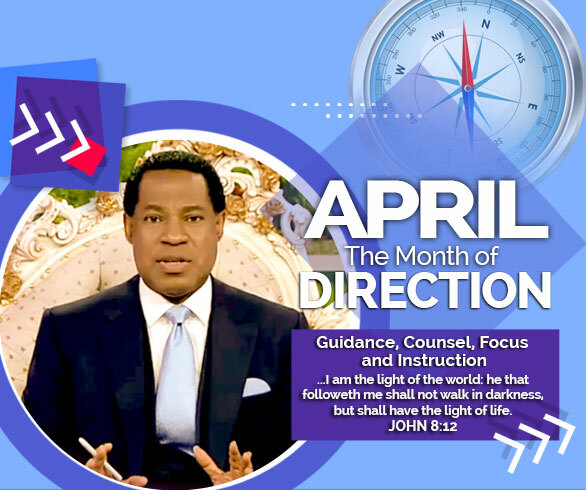 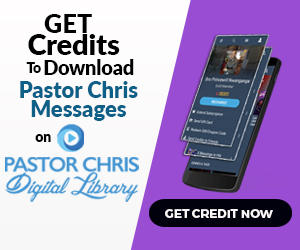 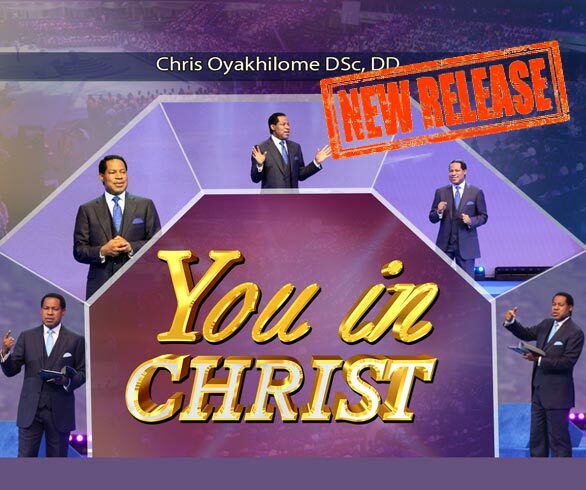 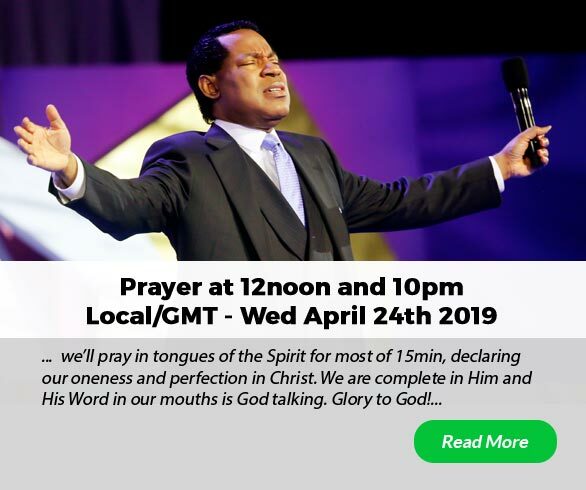 This classic teaching by Pastor Chris reveals His true origin, His essence and the distinctive inherent divine life He embodies.